It is indispensable equipment for batch production of clothes, shoes and hats, It can be used to cut various materials such as cotton, wool. And hemp, materials and chemical fiber, leather and silk etc. Having low noise, automatic sharpening, flexible and steady operation, this machine is the most ideal cutting tool for garment industry. 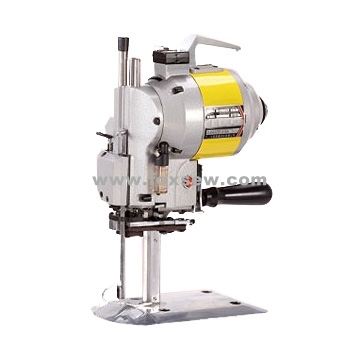 Looking for ideal Straight Knife Cutting Machine Manufacturer & supplier ? We have a wide selection at great prices to help you get creative. All the KM Cutting Machine are quality guaranteed. We are China Origin Factory of cloth cutting machine. If you have any question, please feel free to contact us.